Three time APSA winner Asghar Farhadi has directed six short films and has written and directed two television series as well as many feature films including Dancing in the Dust(2003), Beautiful City (2004) and Fireworks Wednesday (2006). 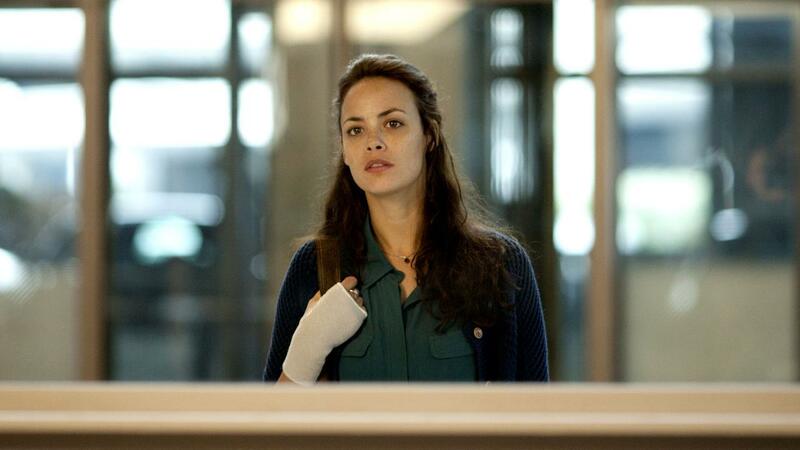 About Elly (2009) won the Silver Bear for Best Director at the Berlin Film Festival, Best Film at the Tribeca Film Festival as well as Best Screenplay and the Jury Grand Prize at APSA 2009. A Separation (2011) received over 70 international awards, including the 2011 APSA Best Feature Film, Golden Globe for Best Foreign Language Film, the César for Best Foreign Film and the Academy Award for Best Foreign Language Film. 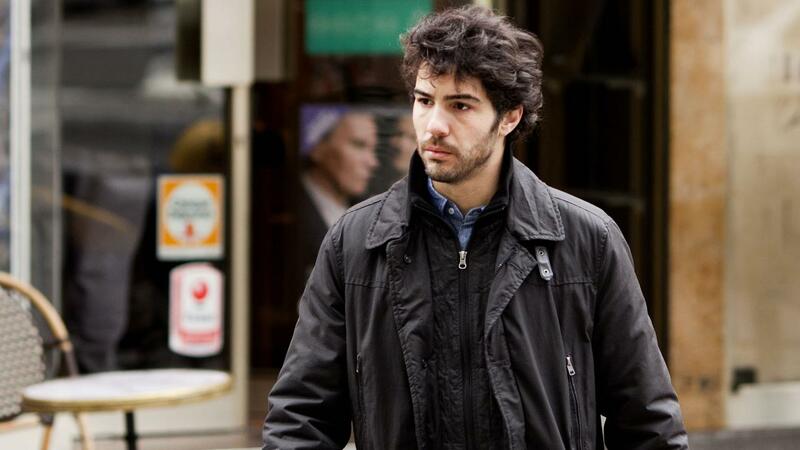 The Past premiered at the 2013 Cannes Film Festival and is Iran’s official entry into the 2014 Academy Awards®.